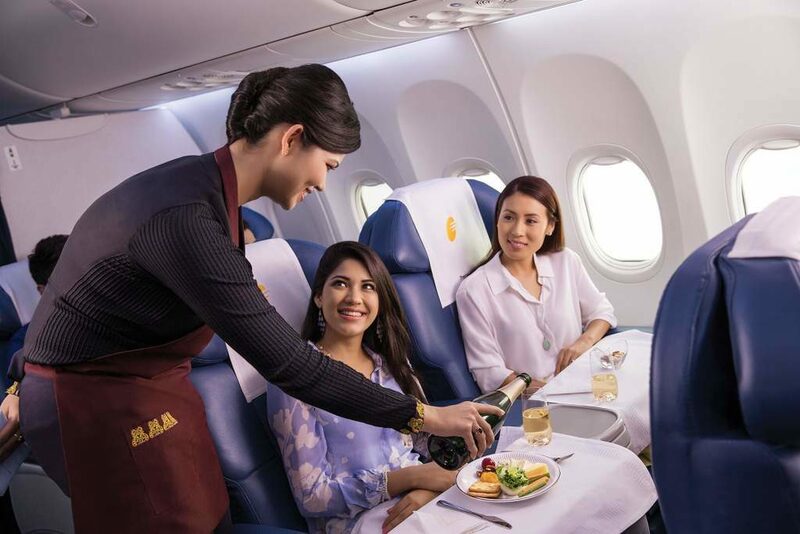 Jet airways is running a special promotion, where every ticket booked during this period will not just be earning their regular miles but also, bonus miles. 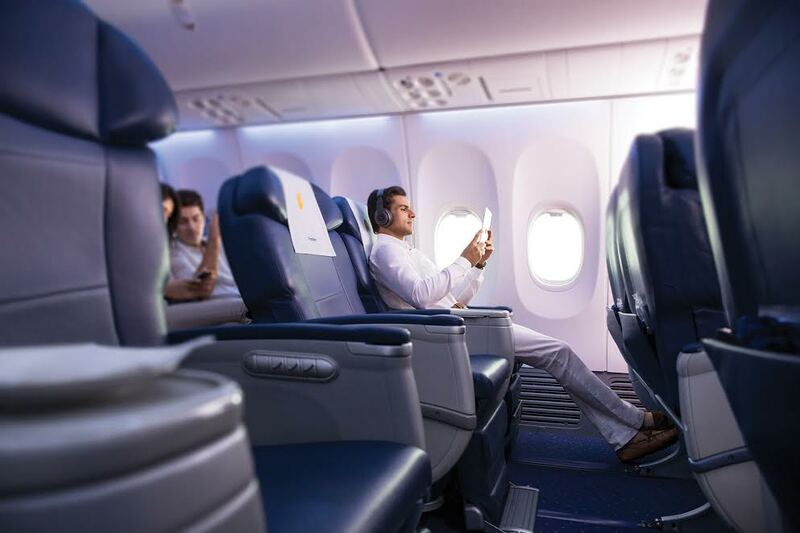 These bonus miles range from 1500 miles to 10,000 miles depending on the sector and class of travel. These are guaranteed miles on your purchase. However, this is not all! There are 100,000 miles that are to be gifted to 40 lucky people every day. And if Lady luck is really favoring you, then you might be a winner of that one jackpot prize at the end of this promotion – 1 million JP (Je Privilege) miles. The best part is when you apply these miles to your own dream destination (anywhere in this world), you might be whooping up with joy just as I did with Marrakech. How do the JPMiles by Jet Airways work? If you think the above sounds like a math promotion, I don’t blame you. However, I am sure once you understand what it means, it will be easier and more exciting than plain boring numbers. When you consider 1 million miles, suddenly, the whole picture changes and that is what happened with me. Suddenly, Marrakech was not far away! Typically, a travel from Bengaluru to Marrakech would cost me anything between INR 100,000 to 150,000 for a round trip. Add to that the cost of hotels (which is not cheap) and the other travel costs. All said and done, I knew that this will require me to save up quite a bit before I attempt heading there. However, if lady luck sticks with me, then, I might be able to work around and manage this within a smaller budget. Here is how I calculated my dream destination using the JPMiles Calculator on the Jet Airways site. 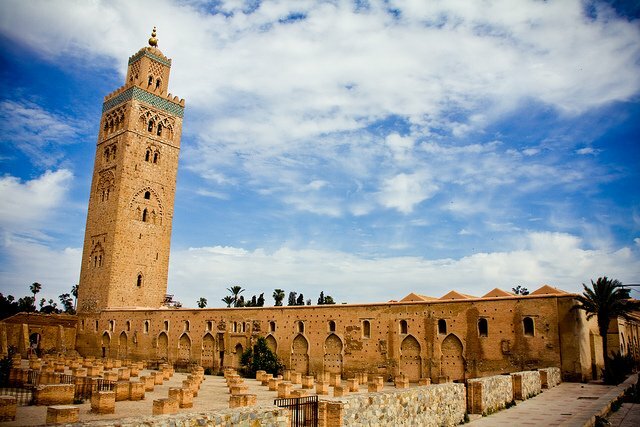 Casablanca to Marrakech in their domestic airlines – INR 11,000 for a round trip. All well within that jackpot of 1 million miles. And all I have to do is just book the rest of my travel through the year by March 31st. 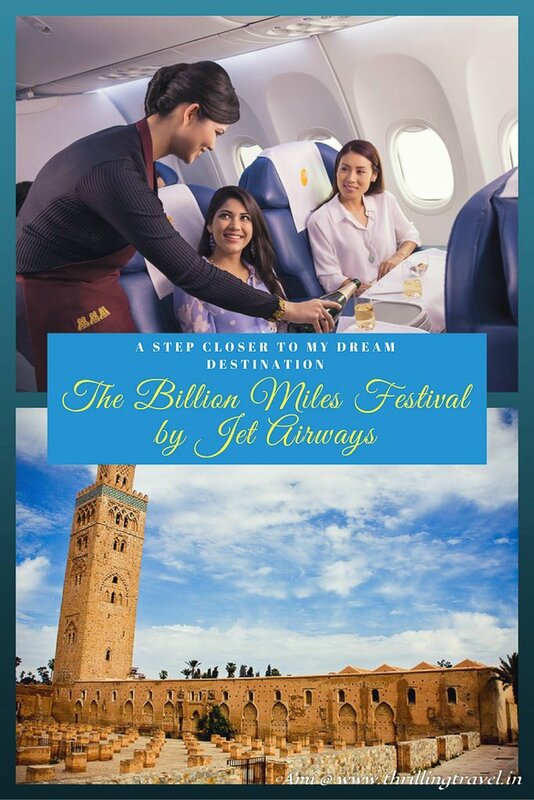 In the budget that I would spend only for Marrakech, suddenly, I am booking my travel till May for other destinations, earning the JPMiles for booking and praying hard that Lady Luck blesses me with that 1 million JPMiles. So, wish me luck! How can you be a part of this initiative by Jet Airways? It is not just me, who can dream big. You guys too, can be a part of this initiative and use the JPMiles to your advantage. 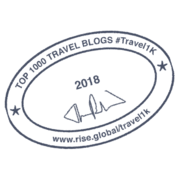 All you have to ensure is that you are a part of their JetPrivilege program. This can be done at no cost and once you have that, you need to book your travel for the year during this promotion period. 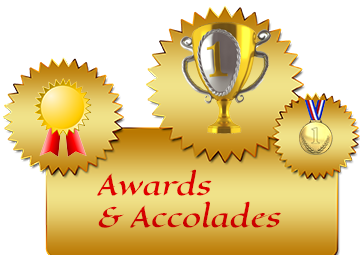 Yes, there is a chance that you may not get the jackpot or the daily price but with the assured bonus JPMiles for your bookings through their app or website, you can definitely stand to gain much more than what you would otherwise. If you are all set to check it out, just click on the JetAirways Website. Remember you can book only till 31st March 2017 for tickets that are valid till 31st May 2017. I would love to visit Morocco in the future. However this promo isn’t for me, particularly with the dates provided. It’s impossible for me to travel. Thanks for sharing though. Hey Joy, the miles are valid for a longer time, you need to ensure that you book a travel by March for anytime within May. Lots of time to gather and head toyour dream destination. I’ll have to miss out on this promo, but I’ll keep an eye out to see if they have another in the future. I’ve only been to Morocco for a day trip and would love to go back. Ooh how sad. You can pick any destination though….Morocco is my dream. Maybe the miles you gather will lead you to another destination of your choice. Marrakesh is that sort of a destination that sets your imagination wandering wildly. Morocco and Marrakesh have been a fascination for me too. Hope I too can look at using the JP miles to get there ! Yes, the JPMiles does make it easier. Fingers crossed that I manage to get there. Nonetheless, I can always pick another destination within whatever miles I have earned. Marrakesh is one of my favorite places to! This billion miles festival is so useful to know! I actually fly jet airways all the time, so I will have to look into that and make sure to sign up! 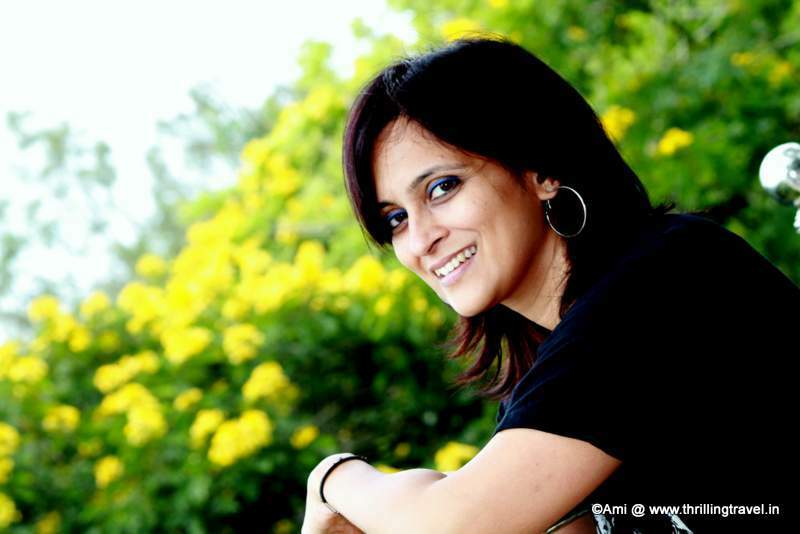 I’ve loved my travels with jet airways. Though I would love to be a part of this program and get lucky, the dates don’t seem fit for me to take any vacation. Great! I would love to use it, but i’m already on the way in this time frame. Maybe next time! hope you get lucky! Thanks Nastja. Pity you can’t use it now…but well, next time for sure. This is an amazing offer. I don’t know much about Morocco. I have to read your other post to know more. This offer is enticing and if one is lucky to be among the selected few, nothing​ like that. Fingers crossed Saru. Marrakech has been calling out alright. Ugh I wish every company would do this!! I desperately need some more miles for Delta! I wish I had that time to take a vacation! Just check if Delta has a tie up with Jet and you might be able to work out something. That sounds really perfect. Imagining if I actually win that jackpot! It does have a big catch, though. 31st March is just around the corner! Indeed…a jackpot. Whoever wins it is really lucky. Cool! Thanks for the info, I wasn’t even aware this was going on! This seems like a good deal. I’m not very good at figuring out how to maximize my miles, but I know I should learn. You will absolutely love Marrakech. I was just there for New Year’s and I had an amazing time! I’ve never travelled using miles, but this is definitely something that I should start looking into! I really hope this works for you, I was in in the north of Morocco a couple of years ago and this country is just fascinating. 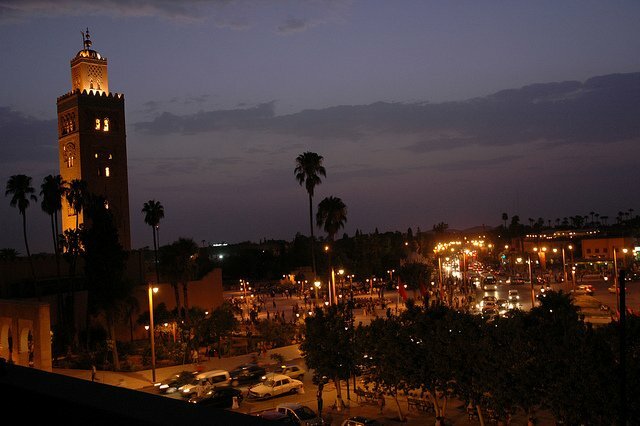 I haven’t visited Marrakech yet but I’ve heard wonderful things about it! Hoping it will be a good experience. Thanks. Wow! You really got an amazing deal! I’ve United Explorer Card of United Airlines and sometimes you get really good deals. Indeed. I hope that I manage to get lucky with my points.